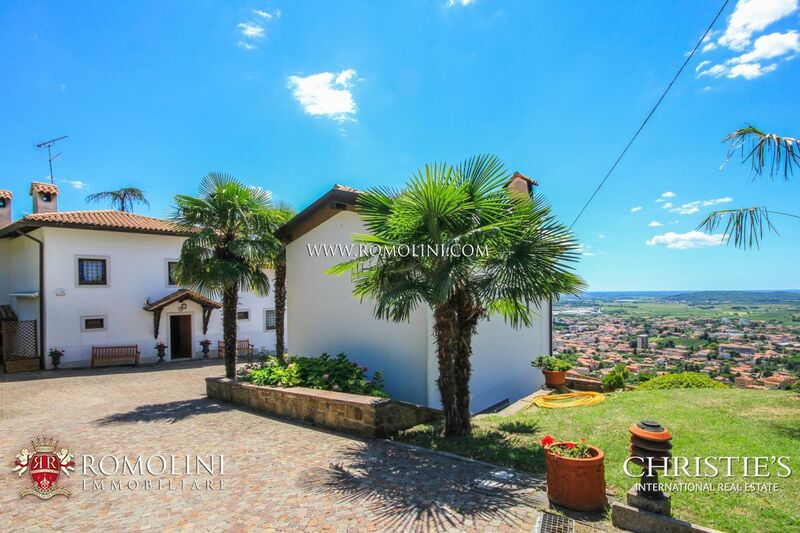 Are you looking for a villa or an agricultural business for sale in Friuli-Venezia Giulia? 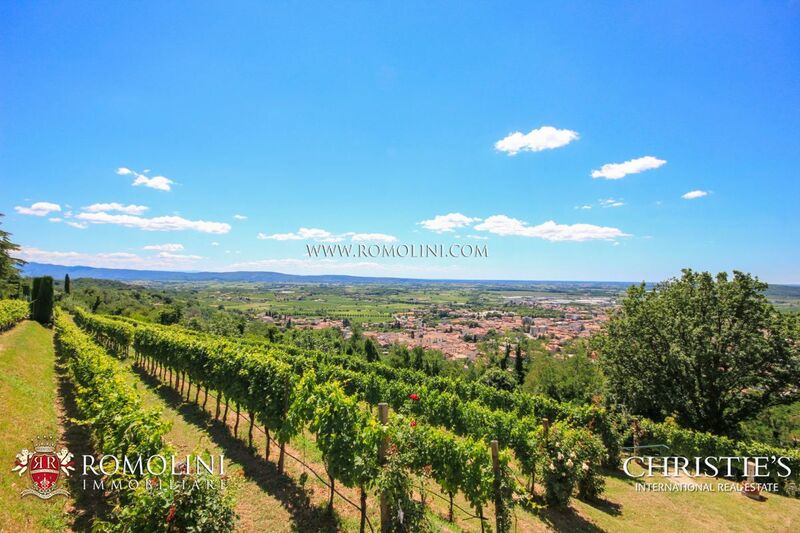 Romolini Immobiliare is pleased to assist you in your search by offering its very unique selection of properties for sale in this border region. 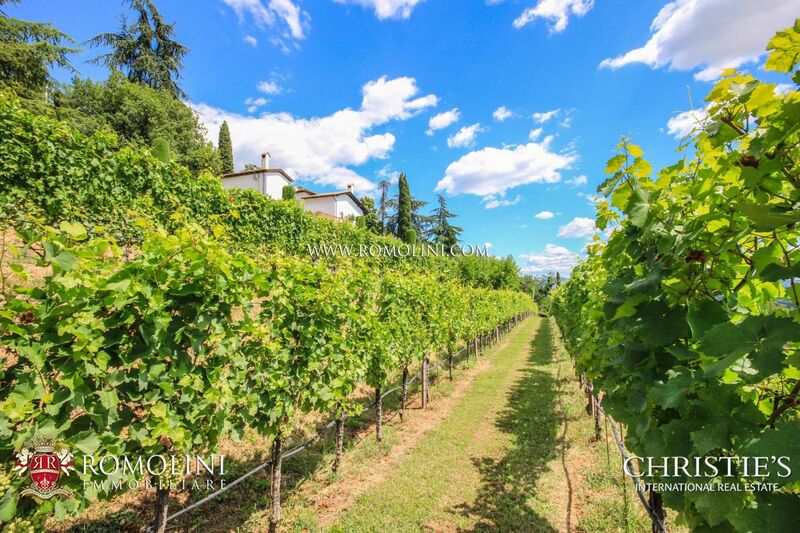 Our offer is focused in the most renowned centers of Friuli, a rich and prosperous region thanks to a growing tertiary sector, a well-established industry and a supportive agriculture (no longer as flourishing as before but still very important for its inhabitants). 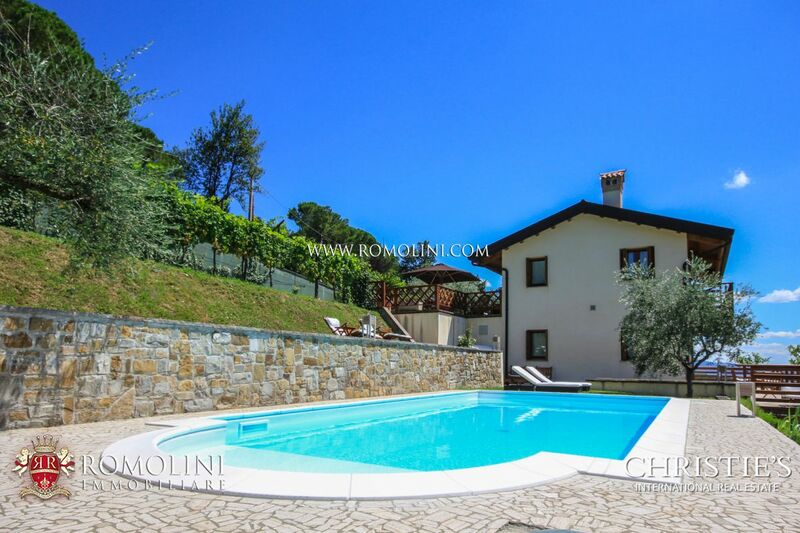 The most interesting locations include Trieste, Pordenone, Gorizia, Palmanova, Udine, Monfalcone, Aquileia and San Vito al Tagliamento.